You will want to pay attention to this request from FreePint. Participants get a free copy of a VIP Report on Bloomberg Law. VIP product reviews are unmatched in the industry. I subscribe to VIP Report. It’s a great resource. Provide an email address near the end of the survey (not associated with your responses) and you’ll receive a free copy of the resulting report, plus a preview copy of an upcoming VIP Report on Bloomberg Law. 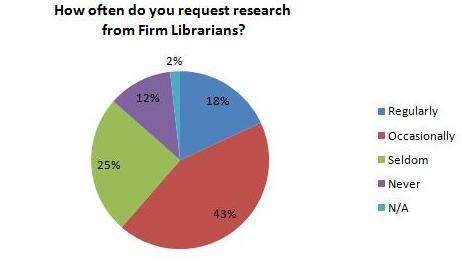 * 100% of respondents report use of legal blogs in their firms; librarians are more likely to be using them than patrons (e.g., attorneys, paralegals), and librarians tend to go right to the source rather than accessing them via vendor platforms. 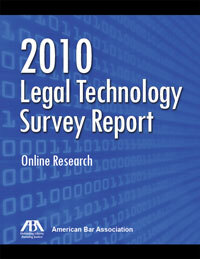 * Only 40% of respondents, however, use legal videos. 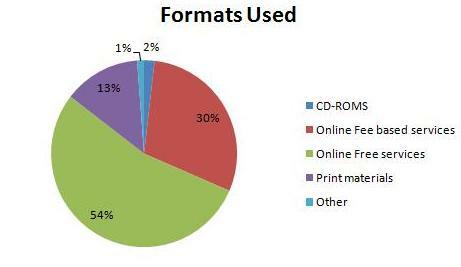 When videos are in use, they are more likely used by the patrons than the library. * Budget changes seem a bit more dramatic in the legal sector than in other sectors FreePint has studied recently: Only 10% report that they expect next year’s budget to remain flat (compared with 35% of respondents in other sectors), and 70% expect some decreases. If you have questions about this project, please feel free to contact Robin directly. Categories: Surveys | Tags: FreePint | Permalink. J. J. Keller & Associates, HR consultants and publisher of HR resources, just announced their second annual Economic Impact Survey. This survey will provide a glimpse into how the eonomy has altered information center’s collections, staffing, outsourcing, etc. Participants will get a copy of the survey results. J.J. Keller isn’t new to offering support to information professional demonstrated by their support of the SLA Innovation in Technologies award. Thanks to Gary Price’s ResourceShelf for the alert to this survey.